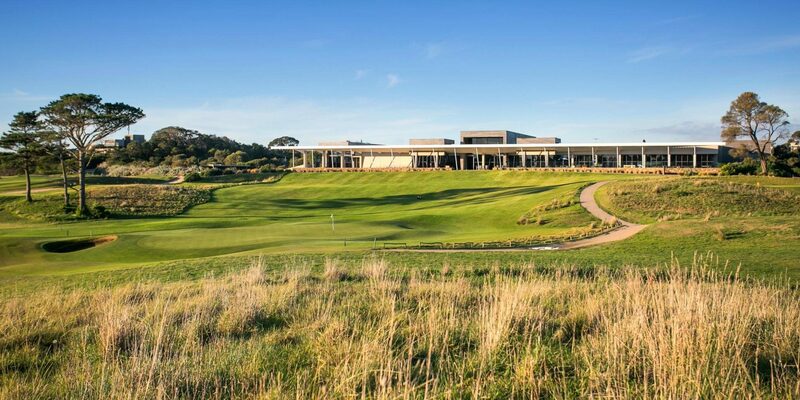 Set amongst stunning golf course scenery Moonah Links Resort makes for a memorable conference and incentive destination. 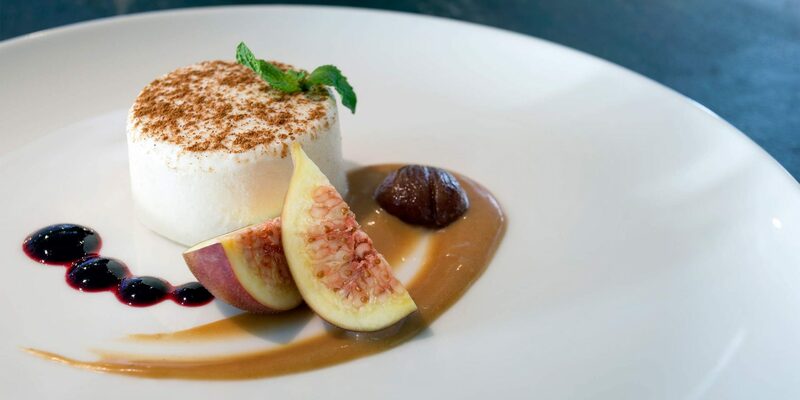 Dine on the terrace to make the most of the gorgeous views, or meet in the Spike Bar overlooking the native Moonah trees. 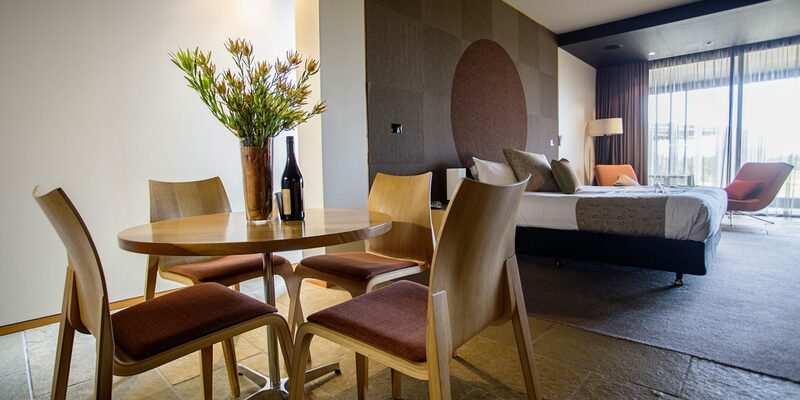 Your accommodation on Mornington Peninsula is at one of Australia’s most unique leisure resorts. Tee-up a booking to play your choice of two championship 18 hole golf courses. 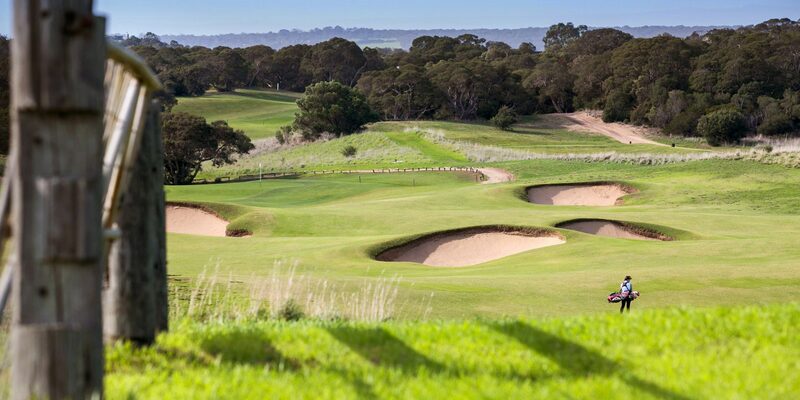 Moonah Links is considered one of Australia’s most unique leisure resorts combining two 18 hole championship golf courses, a la carte restaurant, onsite dayspa and luxury accommodation. With panoramic views from raised tees, shared greens and a host of other unique features this course will fast become a must play for all serious golfers. 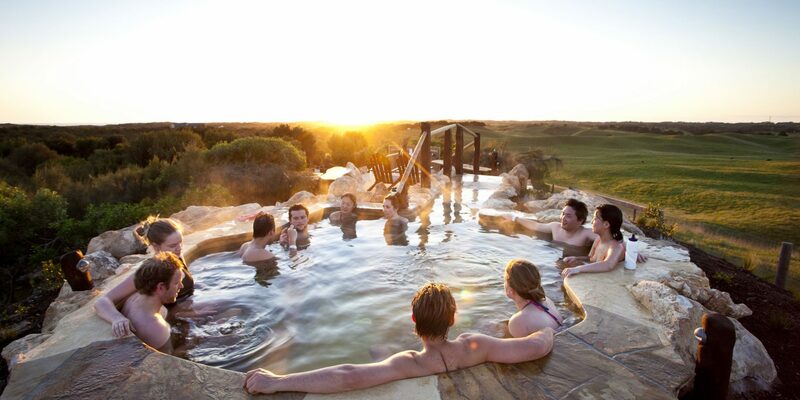 Conveniently located between one of Victoria’s most popular award winning attractions, the Peninsula Hot Springs and neighbouring Cups Estate Winery & St Andrews Beach Brewery, one does not need to venture far from the resort to experience the very best that the Mornington Peninsula has to offer. © 2016 Moonah Links Resort. All rights reserved. Hey, we noticed you are new around here.